A scarce species recorded at scattered sites mainly in the western half of the county. 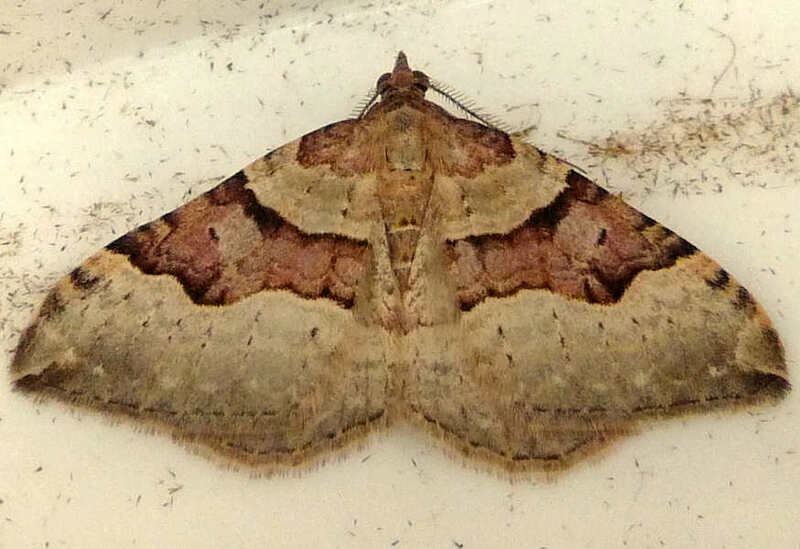 Flame Carpet and Red Twin-spot Carpet. Overwinters as a small larva. Larva August-late May. Pupates in a cocoon in the debris.